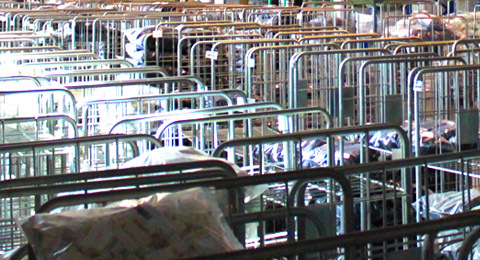 We manufacture plastic injection molds for special pieces. 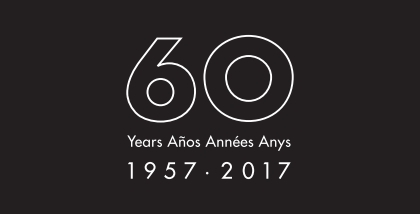 60 years 60 años 60 anées 60 anys 60 years 60 años 60 anées 60 anys 60 years 60 años 60 anées 60 any	 We turn 60 years old. 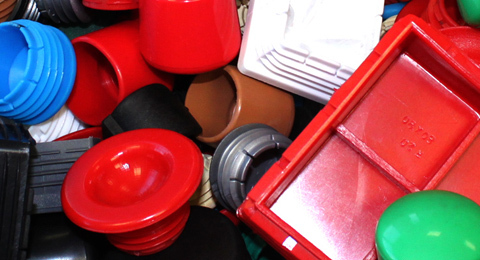 We manufacture plastic injection molds for special pieces. 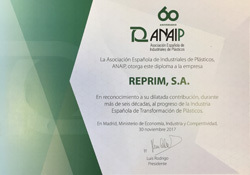 Recognition Spanish Association of Plastics Industry.